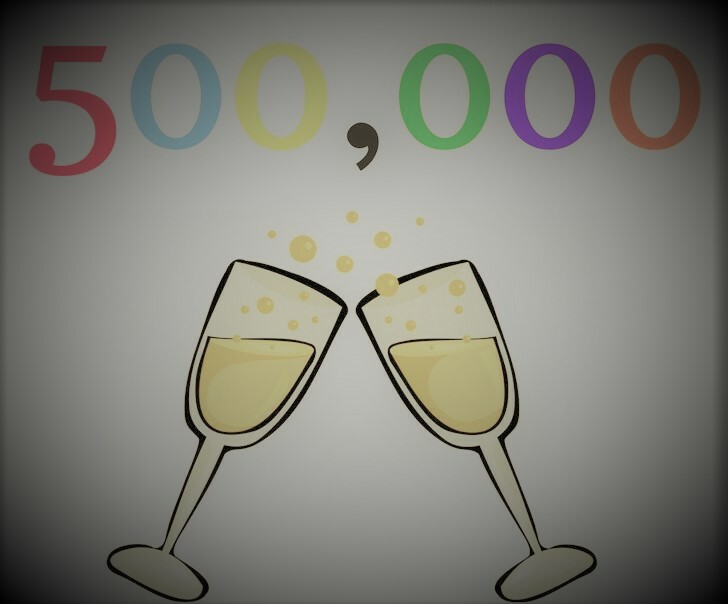 500 Android Apps Are De listed From Google Play Store: Why? 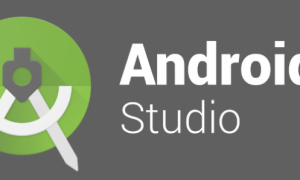 Android being, the most preferred platform for app development and most likely for the business is appreciated for being open source and easy app submission. Stringent guidelines are not something we see in Android app submission. Well, yes this seems to be a bright and sparkling side of the Android app development. Looking to the contrary side, open source is an invitation to different malware and security threats. When making a comparative study, which platform has better security, Android or iPhone? The answer is always iPhone. The same loose security has brought the Google to take a massive step: eradicating 500 apps from the Play Store. Let’s dive in deep to explore why. Massive alterations have been made in Play store by removing more than 500 Android apps from the market after exploring advertising software being integrated into the apps was actually installing spyware in the mobile devices of the users. This massive step was taken after the report from the researchers from the Lookout. It’s a cyber security firm that brought the issue into the notice that spyware is being installed in the headset from different advertising mediums. This spyware snatches out all the personal data from the Android apps from various clients on their devices without letting the user or the app developer getting a tiny hint. 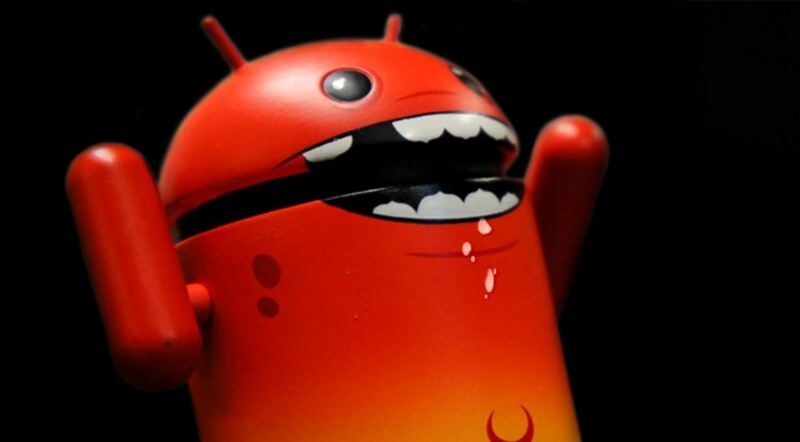 Hence, a plethora of Android app developing company was actually not in the know of security issues. 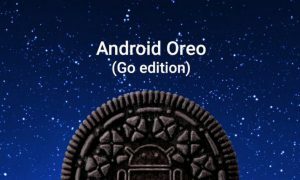 The basic criteria are that all of the affected android apps were making use of a software development which would aid the firms in targeting people with ads in the app based upon the individual choice dug out from their user data. The reports from Lookout depicted that Iglexin ads SDK within the apps are the root cause allowing them to communicate with the external servers which have been approved to serve malware. It might be a very basic thing for the applications to communicate with the server but there was an instance came to notice wherein an app secretively downloaded gigantic amount of encrypted files from the similar servers. This came to the conclusion that there are hackers who have indulged in taking undue advantage of some bug within the SDK protocols which would spread corruptive software after installing an app on the Android device. This evoked the Google to remove 500 apps from play store. However, this is not the very first time, apps have been removed from the app store. Earlier also Google and Apple both have removed almost 330 apps that too trading apps from the online platforms. 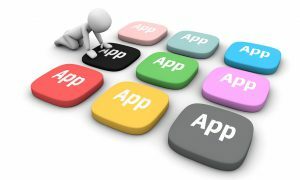 Australian security and commission explored that there are a number of operators who don’t possess necessary license to use all these financial apps. One of the spokesmen of Google notified in an email that the situation is under control with an appropriate call to action. Apps are removed from the store and previously downloaded versions are also now secure. They are obliged and appreciated any input from researchers assisting in keeping the Android platform safe and secure.